Don’t leave your EOFY party planning until the last minute! Get your team organised. 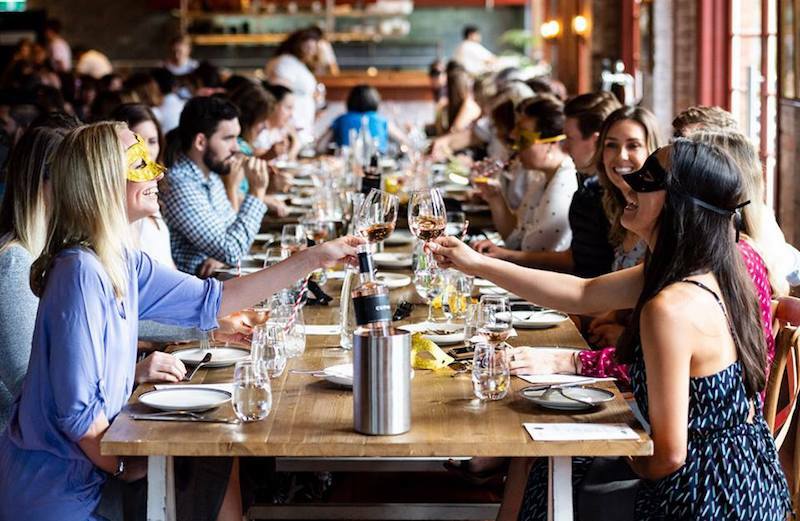 To avoid the stress of those last-minute bookings and give you ample time to arrange the ultimate end of financial year celebration, we’ve reached out to events team and sister company Secret Foodies to reveal the winning EOFY party formula. 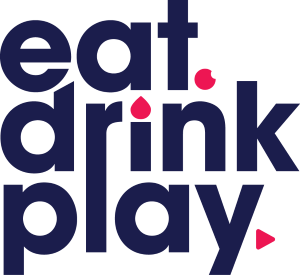 Whether you’re looking for a meal with a waterfront views, a private dining room or a trendy inner-city rooftop, the Secret Foodies team work in close collaboration with us here at Eat Drink Play to curate Sydney’s top dining experiences. Fancy yourself an adventurous foodie? 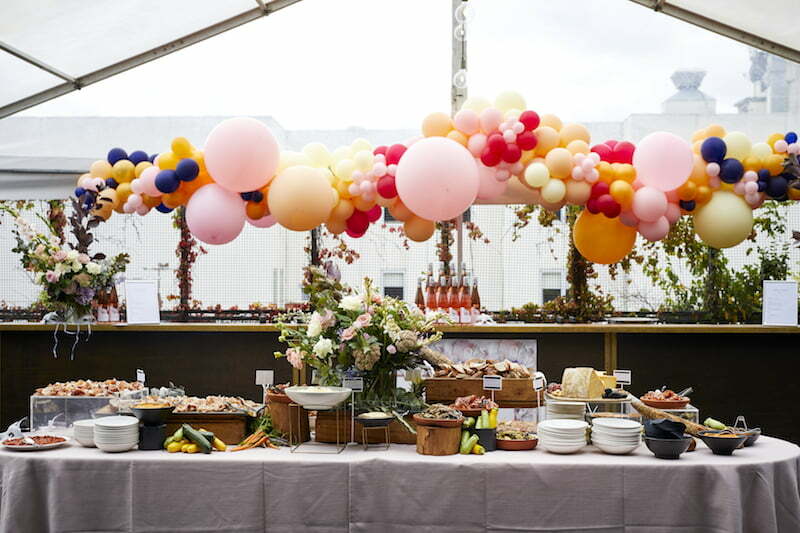 Why not have your EOFY party on an exclusive, secret rooftop. 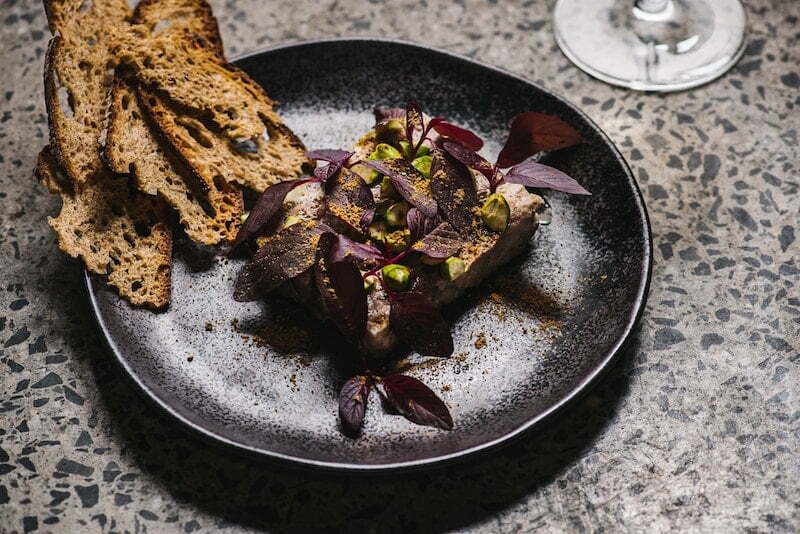 Situated in the heart of the inner-city, enjoy a choice of contemporary menu designed by an acclaimed chef teamed with your choice of beverage package. 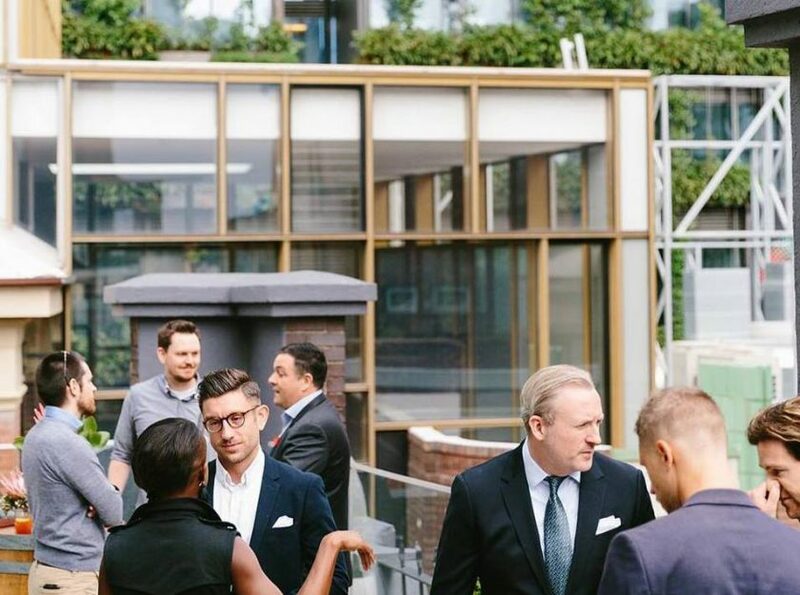 With both indoor and outdoor seating, this rooftop is not only weatherproof but also fail proof when it comes to impressing everyone in your team. For more information, enquire here. This warehouse conversion will have you feeling like you’re in the heart of Manhattan’s vibrant dining district. Complete with high ceilings, exposed beams and a striking wooden bar, clink glasses and celebrate the financial year that was with your team in style. With an award winning chef at the helm, sit back and enjoy a modern Australian menu with a Japanese twist. Enquire within here. Situated in the heart of the CBD, the Tales of the Orient package gets immediate brownie points for its centrality. If that wasn’t enough, this venue offers not one but three unique private dining rooms. For smaller teams of up to 12 people, take a seat at the round table, before a smorgasbord of contemporary Cantonese cuisine is served. Groups of up to 20 people are best suited to this venue’s second private dining room. It’s a semi private room with glass doors so you’ll still feel like you’re in the restaurant. Larger groups of up to 40 people are encouraged to take advantage of the restaurant’s third private space. Perfect for sit down and canapé style events, feast on delicious food, drink good wine and enjoy the privacy of your very own modern room. 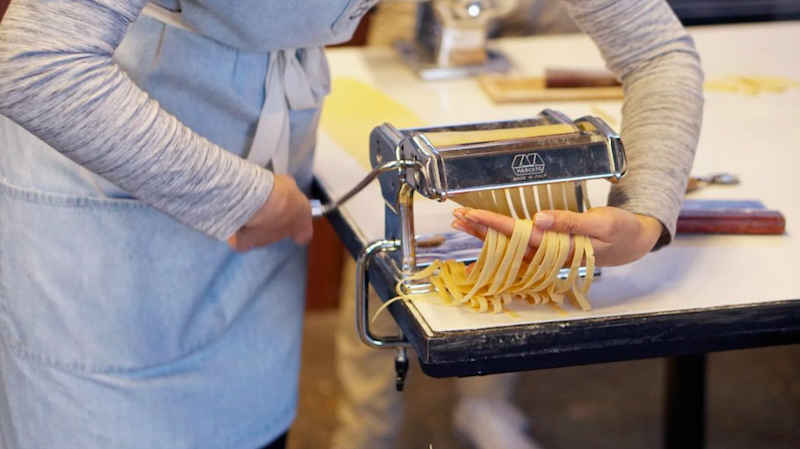 For those looking to do more than simply wine and dine, an interactive cooking masterclass is a great way to get the team together and learn a few fun skills along the way. Whether your taste is sushi and sashimi, pasta, pizza or French, there are classes for all group sizes and palates. With the harbour glistening in the backdrop, clink glasses and dine well with your fellow colleagues this EOFY. Situated in the heart of the city, the Native Australian Luxe package gives your guests a taste of Australia’s air, ocean, earth and land. Package: $165pp includes 3 course set menu + 3hr beverage package (includes unlimited wine, tap beer and soft drinks). Thor himself would feel right at home at this Viking inspired bar and restaurant. Located in the trendy Inner West, you and your team will start the night with a delicious Nordic-inspired cocktail before cleansing the palate with a shot of mead. When it’s time to take your seats you’ll enjoy a three-course share style feast with the option of perfectly matched wines or whisky. $120pp includes a cocktail on arrival, a shot of mead + 3 course share style meal. $180pp includes a cocktail on arrival, shot of mead, 3 course share style meal with your choice of matched wine or whisky. With over 9 years of experience in the industry, the Secret Foodies team can also help create something outside of the box! From sourcing the venue to managing site inspections, menu curation, styling, photography and custom printing and design, the team have got you covered. Keen to learn more? Enquire here. As most of you would know our sister company is Secret Foodies, so naturally we’re a little biased. 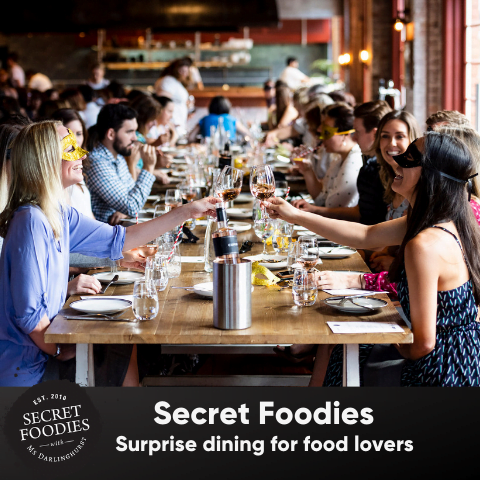 With that in mind, a Secret Foodies EOFY party is an experience you’ll quickly fall in love with. We promise.